However, on Windows there is no default equivalent utility to do that. 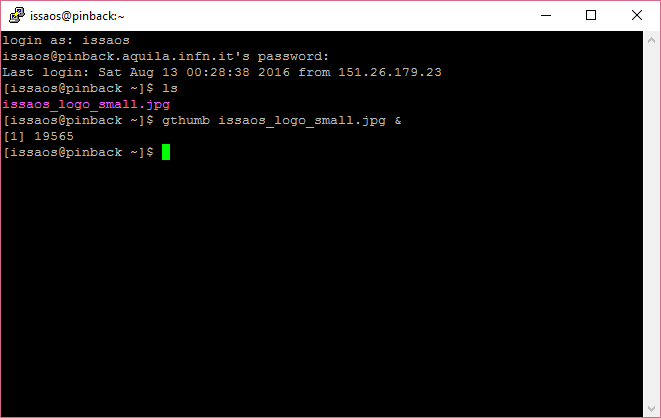 This short tutorial is to show how to install an ssh client (PuTTY) with X server (Xming) in order to overcome this difficulty. and then jump to step 9 of the tutorial below. 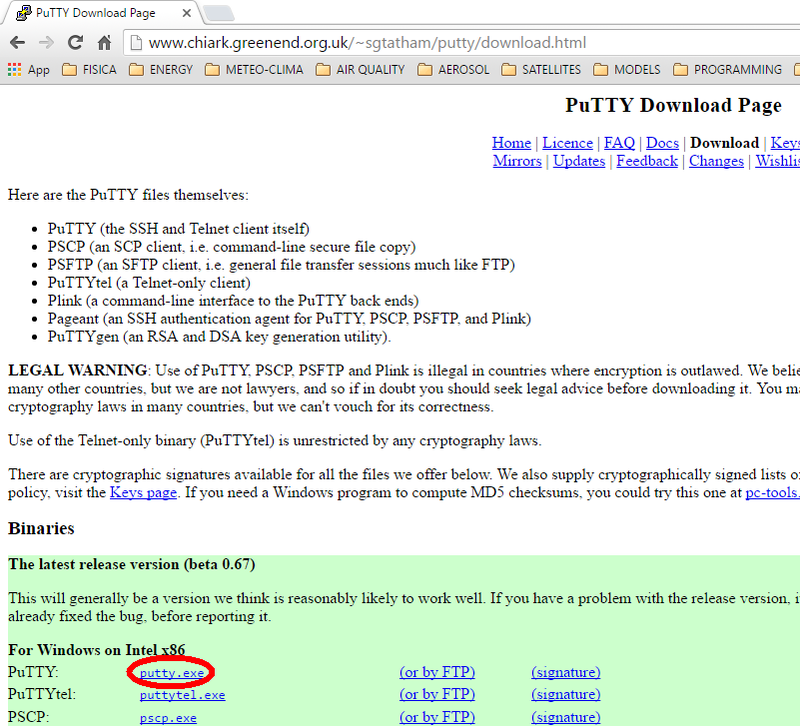 Download PuTTY from http://www.chiark.greenend.org.uk/~sgtatham/putty/download.html. 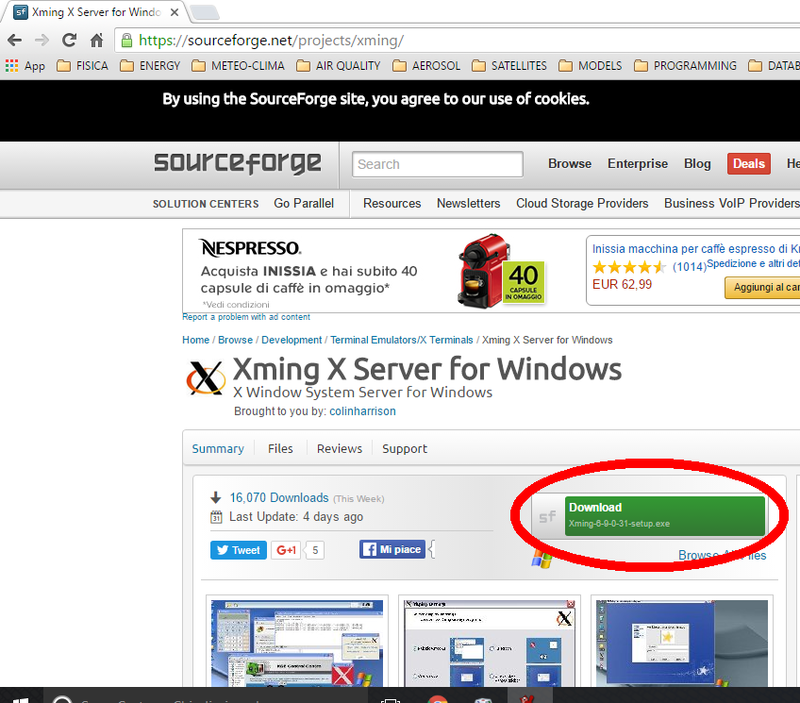 Place the file on your Desktop, it is directly the executable, no need to install anything. Run PuTTY. 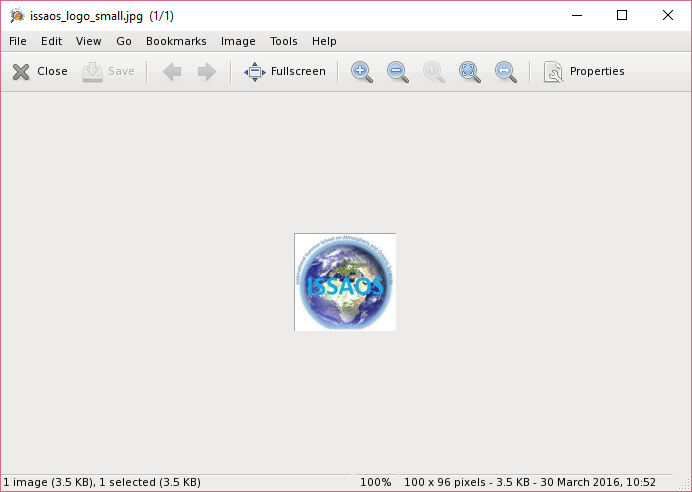 Just double-click on the PuTTY icon you downloaded on the Desktop in step 3. Click Open. The terminal should open and ask for login. If it works you’re all set, otherwise you need to double-check all the steps above.